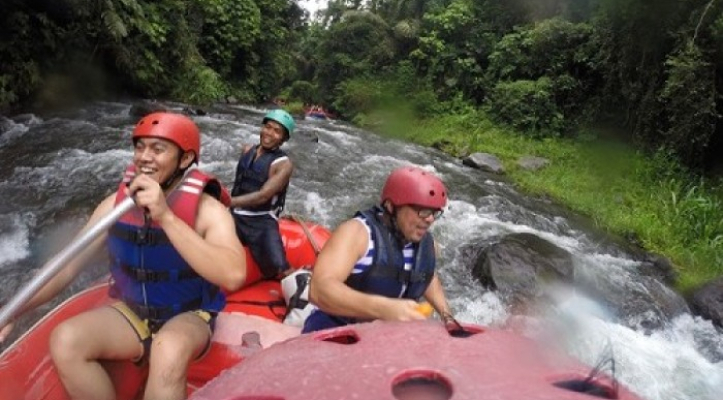 You shoot thrilling Class 2-3 rapids in magnificent surroundings. 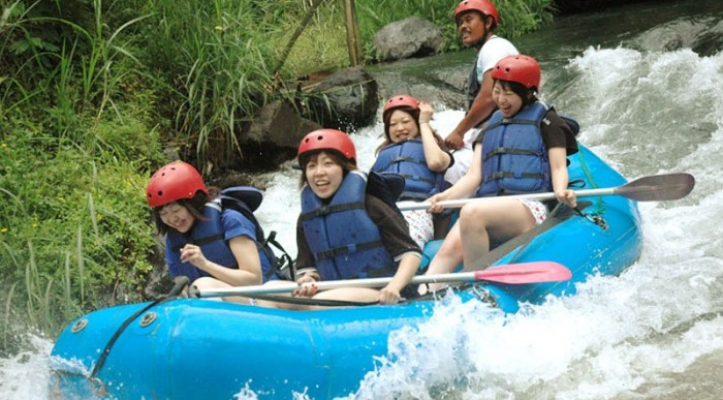 This exciting tour package is combination of the great "White Water Rafting" at Ayung River and "Seawalker Tours". 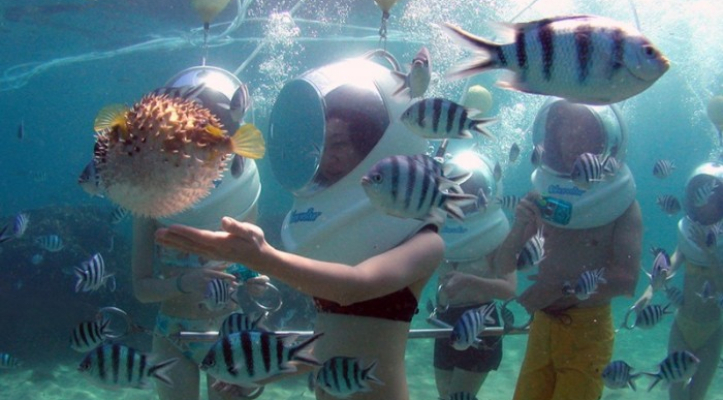 Experience the unforgettable and unique adventure by walking at the bottom of the sea. Your Adventure begin with Underwater Walking which is ideal for those who would love to explore life under the sea but are not confident swimmers or do not wish to dive. 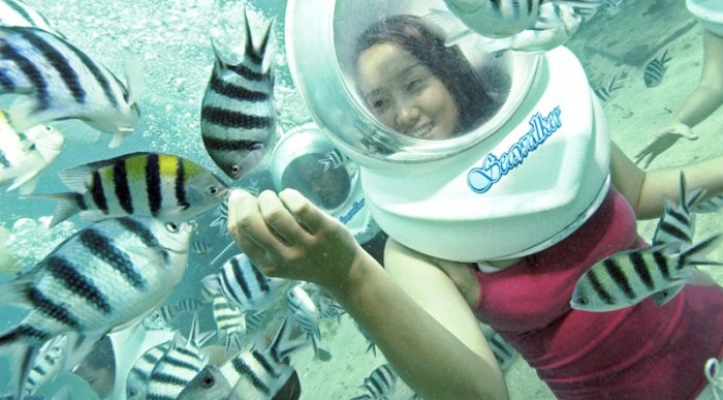 Seawalker Tour allows everyone to enjoy marine life, with minimum equipment and minimum fuss! Seawalker is a soft dive system. You’ll be equipped with the latest in marine exploration technology, a helmet with transparent visor, no air tank necessary, so you’re lightweight and flexible. Explore the stunning underwater life of Bali where you can walk at the bottom of the sea and come face to face with sea life whilst breathing the same as you do on the surface. All training is provided of course. There’s nothing quite like the sensation of walking along the ocean floor, this is an unforgettable experience in Indonesia. A great alternative to scuba diving. Your journey will end at Puri Tirta Spa to pamper your body and soul. 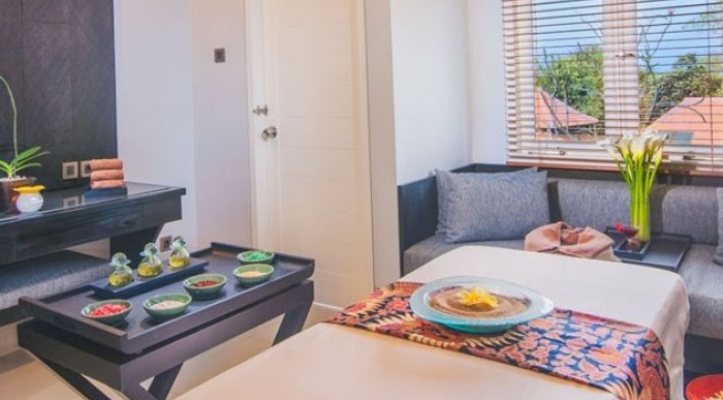 Puri Tirta Spa Sanur Bali is a peaceful haven dedicated to personal wellness. 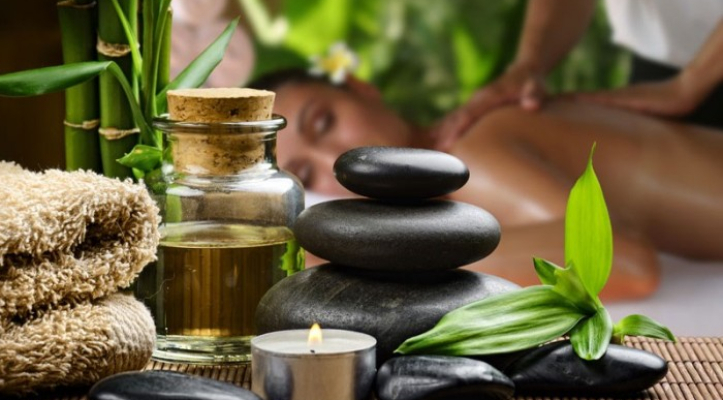 It is a private sanctuary that cultivates health and beauty with a detailed treatment menu of rejuvenating rituals. A professional team of Balinese therapists have been trained in the holistic art of touch to carefully nurture the body, mind and spirit. Puri Tirta Spa combines traditional Asian treatments with the purest ingredients to promote healing and deep relaxation with 10 treatment (couple) rooms and manicure pedicure hall. We aim to keep our 100% safety record while ensuring you enjoy the wildness of this primal adventure, letting loose your own hero within! * Please note that depending on tide conditions the itinerary may be altered to rafting followed by Seawalker. The best time of our lives. Started with Rafting then Sea Walker and finished with Massage. Everyone is super courteous starting with the driver, Rafting guide, Sea walker host, and the masseuse. Just remember to tip them handsomely if you are happy with their service. Really is a great experience. I highly recommend doing the full day of activities finishing with the SPA. Awesome full day of activities, friendly people all around. Would definitely recommend the Big Day Out for everyone. We do suggest everyone takes two changes of clothes, to change after the seawalker and then again after the rating. It was splendid! We love it. Thought it dangerous but it not that bad. OMG this package is so awesome and worth the purchase! A worry free whole day activity package and you get to relax with a 2 hour spa at Puri Tirta Spa (that's where we got ours) afterwards. Seawalker was a great under the sea experience, it was so cool being able to touch the fishes and starfish. We had lunch at Mahagiri restaurant that has a stunning rice field view then went rafting in Telaga Waja river. Rafting was super fun, you don't need to paddle much and we've seen a lot of small waterfalls & gorgeous view along the way. Everyone who assist us along the way can speak Japanese and English conversationally. I will definitely buy this package again when we come back to Bali. If you purchase each activity on it's own directly in Bali, you will pay twice the amount you paid here in Bali Activities. This is the best tour package option that I searched online. So worth it! - Remember to bring CASH for lunch drinks, purchasing your photos for seawalker & rafting (for the photos they only accept cash), also for tipping your rafting guide, driver (optional) and spa therapists. We tip our rafting guide & each therapist 50,000Rph...not sure if that how others tip or if that's even enough since that's only around $3-$4 USD. The driver that we only tip is the same driver who pick us up at the seawalker brought us to lunch then rafting then spa, we tip him 50,000Rph as well. - Bring 2 sets of clothes to change. One after seawalker and 2nd after rafting.